The Division of Pharmacology explores mechanisms of action of drugs, studies disease models to find new drug targets, and contributes to optimization of therapeutic drug regimens. Scholarly strengths of the Division of Pharmacology include cardiovascular pharmacology, neuropharmacology, cancer pharmacology, asthma/pulmonary pharmacology, history of pharmacology and the appropriate use of medications. In research activities, students and faculty explore the mechanisms by which drugs work, study disease models to find new drug targets, and contribute to optimization of therapeutic drug regimens. Specialty focus areas include cardiovascular, cancer, and neuropharmacology. 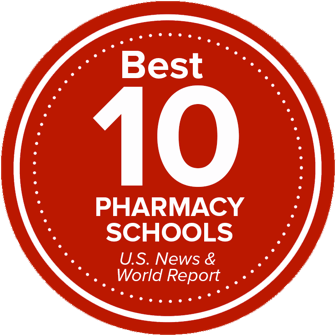 In teaching activities at the undergraduate, professional, and graduate student level, faculty provide instruction regarding the mechanism of action of drugs, pharmacological research methods, and latest pharmacological discoveries.